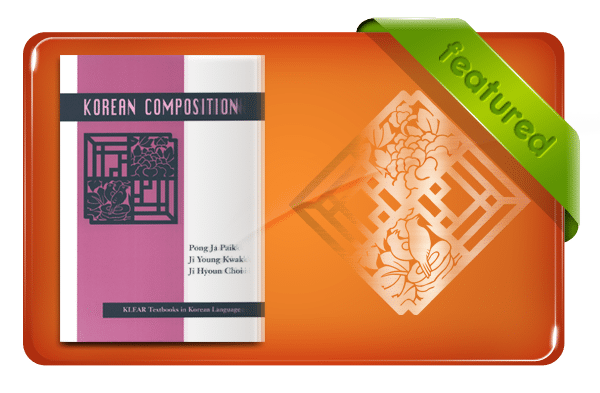 Korean Composition is the first book in English for students of Korean language aimed not only at enhancing their writing skills and overall linguistic competence, but also at organizing and developing their ideas and thoughts with grammatically, stylistically, and culturally correct expressions. The Essential Composition section contains chapters concerned with the writing of essays, diaries and letters, document preparation, and expository writing. The Advanced Composition section considers descriptions of impressions, writing poetry, newspaper accounts, writing articles and theses, and summarizing. Each chapter consists of numerous units designed to cover words, phrases, idioms, and grammatical patterns (with sentence examples). Exercises and a model writing example are included in each unit. Advanced students who need assistance in choosing proper topics and materials as well as in using diverse expressions in creative writing will benefit from the section on steps of composition and styles of writing. 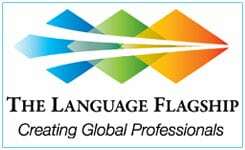 English translations of model writings, an index of useful grammatical patterns, and an English-Korean glossary are provided at the end of the text. Korean Composition is aimed at college-level students who have completed at least beginning and intermediate levels of Korean. For students using the Integrated Korean series, this text is recommended for use after the completion of Advanced Intermediate 2.